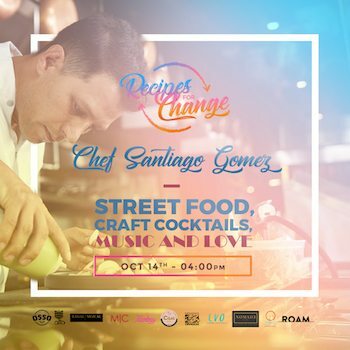 Recipes for Change, a special collaborative chef event, is taking place at Casa Florida (437 SW 2nd Street Miami, FL 33130) on Saturday, October 14th starting at 4 PM. Brought together by Executive Chef Santiago Gómez of Cantina La Veinte and Tacology, six chefs from Miami and Latin America will unite to help the victims of Hurricane Irma, especially local farmers and purveyors that were greatly affected by the storm. Each chef will highlight their individual backgrounds and techniques to help bring awareness to the cause. All proceeds from the event will benefit local farms affected by these events. The $25 tickets include 6 bites and a cocktail; $50 tickets include unlimited bites and a cocktail. To purchase tickets, visit http://bit.ly/2fTyLG1. Leynia at Delano, sbe’s signature Argentinean grill, announces the debut of an exclusive winemaker dinner series this Fall, 2017. The series, part of the first annual Taste of sbe this fall, will kick off on October 13th with a Veuve Clicqout fish BBQ and end on October 21st with pairings by Honig Winery. 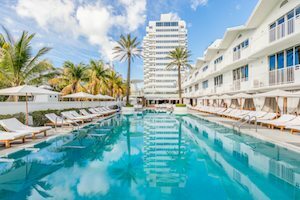 Famed chef Geoffrey Zakarian invites guests to celebrate the beginning of stone crab season with “Stone Crabs for a Cause” on Sunday, October 22nd at The Diplomat Beach Resort’s Point Royal. In honor of October’s Breast Cancer Awareness Month, Point Royal will be donating 25% of all proceeds to the Glam-A-THON™ benefiting the Broward Health Foundation’s Lillian S. Wells Women’s Health Center. Zakarian, whose culinary career spans more than 30 years as an acclaimed chef, restaurateur, cookbook author, and TV personality, will serve as host for the evening, showcasing his lively seaside restaurant and lavish raw bar. Guests will enjoy all-you-can-eat stone crabs for $89. Point Royal’s daily Oyster Hour specials on oysters, clams, shrimp cocktail and more are also available. Reservations are recommended. Complimentary valet for up to four hours is provided when you dine at Point Royal. 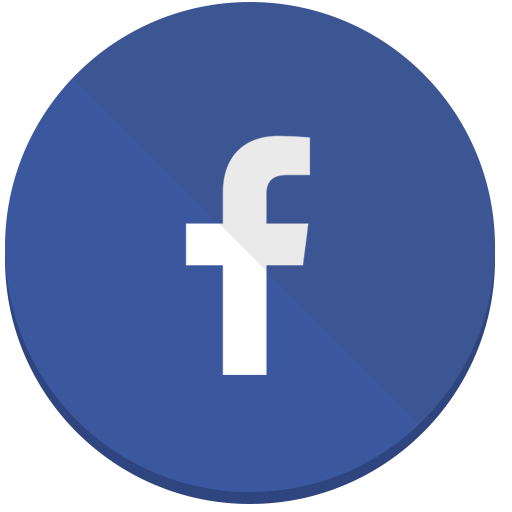 For more information, please visit pointroyal-fl.com. 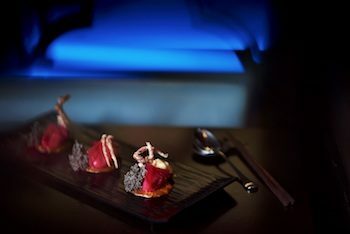 In honor of Golden Week — China’s biggest annual national holiday marking the founding of the Republic of China — Hakkasan at Fontainebleau Miami Beach has launched a limited edition menu, featuring brand new dishes to create a one-off dining experience. Priced at $138 per person, and requiring a minimum of two diners, the menu blends Cantonese and Spanish influences including innovative dishes created just for the occasion. 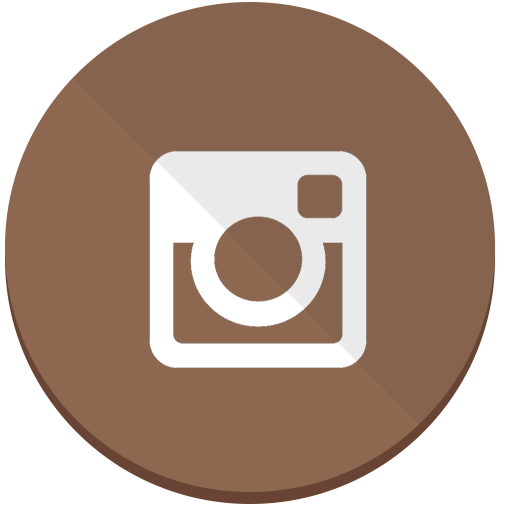 Guests will start with Small Eats including Lamb Dumpling with chocolate and shredded mint, Chili Crab Dumpling with black sesame sponge and soft-shell crab, and Tortilla Dim Sum with truffle and quail egg, followed by an appetizer of Hot and Sour Soup with foie gras. Entrees will include Stir-fry Ribeye Beef with gnocchi and lily bulb, Chinese Black Laksa Sea Bass and Three Ways Crispy Egg Fried Rice with paprika. Hakkasan’s talented Global pastry teams have worked together to create the Naranja Chang dessert, a palate pleasing dessert of calamanasi curd and orange tarragon sorbet. The Golden Week menu will only be available from now through October 22, 2017. 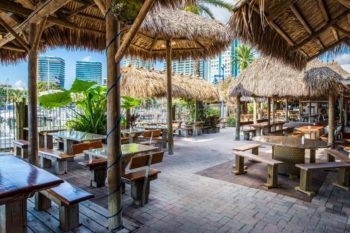 III Points is teaming up with Downtown Miami eatery Fooq’s, to bring a unique dining experience, the Fooq’s Cove, to the fifth-annual Music, Art & Technology Festival. Nestled in ‘the cove’ of III Points will lie an oasis of eclectic cuisine, offering festival-goers an experiential dining haven, artfully prepared by Fooq’s Executive Chef Saul Ramos, from Friday, October 13th through Sunday, October 15th. Capturing the essence of the festival’s ‘3 points,’ Fooq’s will offer guests a unique daily menu, showcasing three different options for each day of the festivities. 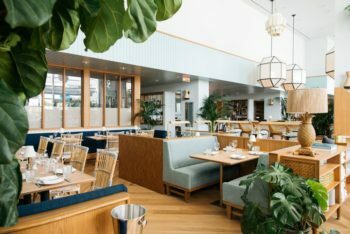 The counter service concept invites festival-goers to kick back in an exotically designed dining cove, and select from a variety of prix-fixe menu options with a Mediterranean twist. Kicking off III Points, Friday’s menu, Fooq’s will offer a dry rubbed, smoked chicken accompanied by Napa cabbage slaw with smoked almonds and herb roasted marble potatoes. Saturday’s dishes are vegetable-inspired, offering a grilled local veggie bowl with eggplant, corn, zucchini, fennel, carrots and red onions; alongside a rice salad and mint yogurt. For Sunday, offerings include a Cuban style smoked lechón; with a mizuna lettuce salad of carrots, cherry tomatoes, red onion and tossed with lime vinaigrette; roasted marble potatoes and bacon fat cuban bread. Vegetarian options will be available throughout the festival. To complete the culinary haven, live music from the main stage will add to the vibe of the Fooq’s Cove throughout the festival. All ticket holders are welcome to experience the Fooq’s Cove, located directly besides the main entrance of III Points. Single-day, multi-day and VIP ticket options are available for purchase here. Miami’s black tie galas are seldom considered great gourmet affairs, but those attending the upcoming Biltmore Ball Benefitting the Coral Gables Community Foundation know food and wine is as much a part of the experience as the magnificent setting as well as the importance of the cause itself. 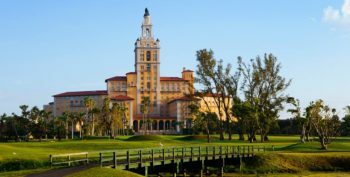 On Friday, October 20, the Biltmore Hotel will celebrate its partnership with the Coral Gables Community Foundation as they present “Memories of Madrid,” a celebration of both the City’s finest as well as its rich Spanish influence. Presented by Paul and Swanee DiMare, the black-tie gala serves as the Coral Gables Community Foundation’s primary fundraiser for the “City Beautiful” and benefits the pivotal outreach efforts of the foundation for the evolving needs of Coral Gables. For this special occasion, the Biltmore Hotel’s culinary team, which has traditionally elevated Miami’s Mediterranean cuisine through its lauded restaurants Palme d’Or and La Fontana, will take guests on a culinary journey to the Iberian Peninsula. Spanish delicacies will be prepared by 35-year industry veteran and award-winning executive chef, David Hackett; executive pastry chef Oliver Rodriguez, and Michael Vietta, whom has been with The Biltmore for nearly a decade. The voyage begins with hors d’oeuvres of crab-stuffed piquillo pepper on toasted crostini, chilled oysters with sundried tomato and eggplant salsa with charred lemon, Spanish omelet quiche, paella aracini croquettes and Galician octopus on poached potato with paprika mayo and chorizo mignonette. 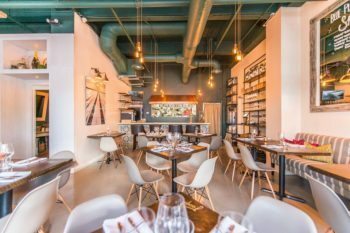 Then, guests will be whisked away for a fabulous sit-down dinner with a duet entrée of braised short rib and seared halibut with onion garlic olive compote, chorizo risotto and charred scallions. Topping off the evening, will be an array of seductive Spanish desserts including tarta de Santiago, crema Catalana, churros con chocolate and mantecados. Presented by Paul and Swanee DiMare and newly renamed “The Biltmore Ball to Benefit the Coral Gables Community Foundation,” the black-tie fundraiser is a time-honored tradition for the city of Coral Gables. For the third year, the gala will be Co-chaired by Sissy DeMaria and Mary Young, and will transport attendees to an evening of enchantment and unparalleled elegance. In addition to this memorable feast, the gala will also feature live entertainment as well as live and silent auctions complete with exotic worldwide travel excursions, luxury items, retail gift certificates and much more – and all benefiting the important mission of the Foundation. Just to name a few, auction items include a weekend stay at The Biltmore Hotel’s famed Everglades Suite, a week’s stay at the exclusive Harbour Village Bonaire private beach resort and a week’s stay for up to eight at Seabird Key, a private island house in the Florida Keys donated by Coral Gables Trust. For more information on how to attend or sponsor the event – or for additional details about the Coral Gables Community Foundation – contact Mary Snow, (305) 446-9670, mary@gablesfoundation.org, or visit www.gablesfoundation.org. Monty’s Coconut Grove is grabbing cancer by the coconuts this October with a new pink menu. 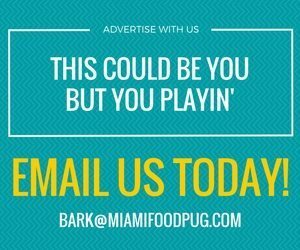 All month long, patrons can order one of the restaurant’s signature frozen cocktails off the pink menu and $1 will be donated to the Braman Family Breast Cancer Institute at University of Miami’s Sylvester Comprehensive Cancer Center. The cocktails include a pink Piña Colada, Rum Runner, Miami Vice, Frozen Lime Margarita, Mango Margarita and a Strawberry Margarita. 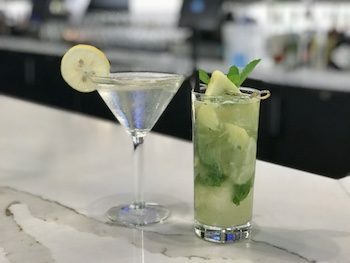 Throughout October, all Angelo Elia locations (Doral, Coral Springs, Weston, Fort Lauderdale, Delray Beach) will feature two specialty Bacardi cocktails — a Pineapple Infused Mojito and a Grey Goose White Cosmo. Each is priced at $14 and 100 percent of proceeds will benefit UNICEF USA Puerto Rico Relief. 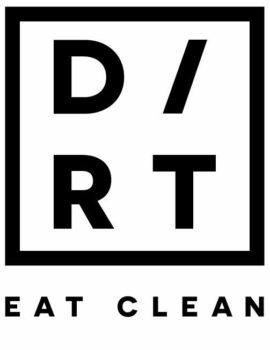 DIRT is charting new territory with a third location in Mary Brickell Village. The new spot is slated to officially open this Saturday, October 14, 2017 from 10 a.m. to 5 p.m.
With minimalist black and white décor highlighted by gleaming marble countertops and lush greenery, DIRT’s Brickell outpost is charting a slightly new course with its aesthetic, while retaining the bright, clean, and inviting atmosphere of its previous locations—the perfect canvas for DIRT’s simple, clean-eating ethos. Breakfast warriors can load up on dishes like the CLEAN Bowl ($11.50), a satisfying combination of pasture-raised eggs, avocado mash, roasted sweet potatoes, sautéed kale, and pasture-raised turkey bacon. Lunch and dinner options include composed plates like the Autumn DIRTy Bird featuring a 12-ounce free-range chicken leg cooked in Miami Weiss beer au jus, served over roasted Brussels sprouts and butternut squash garnished with a house-made honey cashew Dijon glaze ($15). Vegans should feel right at home here—especially after filling up on DIRT’s creamy Spaghetti Squash Alfredo ($15) made with roasted spaghetti squash and a house-made garlic-cashew alfredo sauce. A new offering currently only available at the Brickell location: frozen treats! Guests can satisfy their sweet tooth and cool off from the scorching Miami sun with vegan coconut and cacao soft serve. A trio of luscious vegan mylkshakes will also make the rounds on the menu in Brickell, including Cacao Nitro Cold Brew, made with nitro cold brew from Argyle Coffee, cacao nibs, and cacao soft serve; Dragon Fruit Coconut, made with organic dragon fruit, house-made simple syrup, and coconut soft serve; and Matcha Lavender Coconut, made with JoJo Tea stone-ground matcha, house-made lavender simple syrup, and coconut soft serve. For those looking to unwind with a bit more ABV in their glass, sustainable and biodynamic wines, local craft beers, and dragon fruit mimosas will also be available shortly after opening. DIRT Brickell will be located at 900 South Miami Avenue, #125. 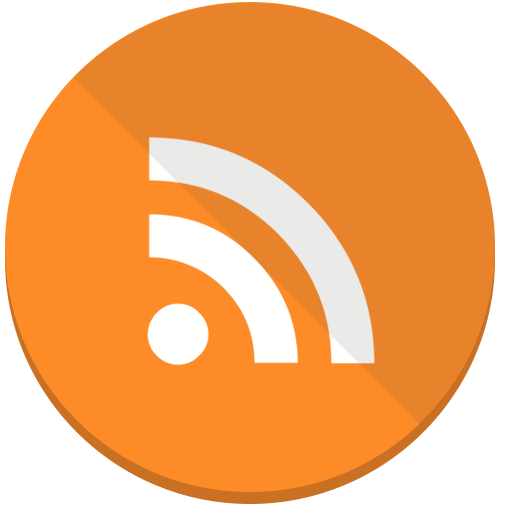 The restaurant will be open Monday–Friday, 7 am. to 10 p.m. and Saturday-Sunday, 8 a.m. to 9 p.m.
Velvet Creme Doughnuts, a Miami icon that first opened its doors in 1947, returns to the Little Havana neighborhood. 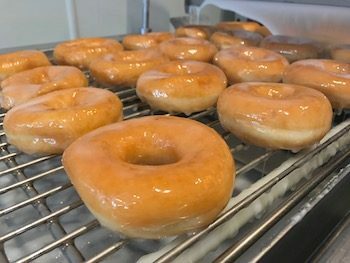 The family-owned business known for its iconic red and white vans; and fresh, hot glazed doughnuts, will be opening on Saturday, October 14th to continue serving its doughnuts, fresh roasted coffee, and soft serve ice cream it was known for. Founded by Jim Hadler in 1947 and then handed down to his son Gary in 1989, Velvet Creme Doughnuts was a South Florida staple for over 5 decades. In 2000, Gary fell ill and Velvet Creme shut its doors. After Gary passed away in 2008, his brother-in-law, Robert Taylor decided he wanted to revive the brand. For over nine years, Taylor and his business partner Jorge Rios have been working to bring back the Miami icon. “On Saturday, Velvet Creme will once again open its doors to the community that fell in love with its doughnuts and supported it for decades,” said Taylor. “We are excited to be able to bring back a brand that that is a part of Miami history and one that was never truly forgotten,” added Rios. 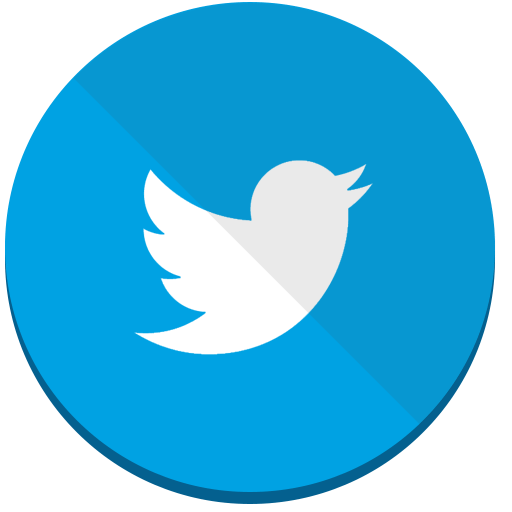 The grand opening celebration will kick off with a ribbon cutting ceremony at 10 a.m. The doors will officially open at 10:30 a.m. for a day that will be filled with fun and of course lots of doughnuts for the entire family! Beginning at 10:30 a.m. customers will receive a free box of a dozen glazed doughnuts with the purchase of a dozen doughnuts. Velvet Creme merchandise including hats, mugs, and t-shirts will be available at discounted prices throughout the day and there will be balloons and face painting on site for the kids. Velvet Creme Doughnuts is located at 1555 SW 8th Street. For more information on Velvet Creme Doughnuts, please call (786) 420-5418 or email info@velvetcremedoughnuts.com. Blue Bottle Coffee announces its arrival to Miami with two new cafes in fall 2017. Blue Bottle’s Miami cafe openings will include a location in the city’s Design District and a second in Aventura Mall. Coffee for Blue Bottle’s Miami cafes will be supplied by their Bushwick, New York roastery, allowing Blue Bottle to fulfill its mission of providing delicious, sustainable coffee served at peak flavor. Blue Bottle Coffee baristas will serve coffee, espresso, Cold Brew, and New Orleans–Style Iced Coffee; a selection of pastries, including Liège wafels and toasts; and coffee gear. Cafes will also host coffee education classes taught by expert baristas and open to the public. Blue Bottle will partner with local nonprofits during cafe openings where proceeds from a portion of the sales will benefit the community. For its Design District cafe opening, Blue Bottle is partnering with Lotus House, an organization dedicated to improving the lives of homeless women, youth, and children. Blue Bottle is in the process of identifying possible partners for the Aventura Mall cafe opening later this fall. Each Blue Bottle cafe is built with a deep understanding of the surrounding environment, including its history, population, and geography. Blue Bottle Coffee currently has cafes across six cities: Oakland, San Francisco, New York, Los Angeles, D.C., and Tokyo. As part of Blue Bottle’s plans to join new East Coast communities, Blue Bottle will also open its first cafe in Boston in the coming months. 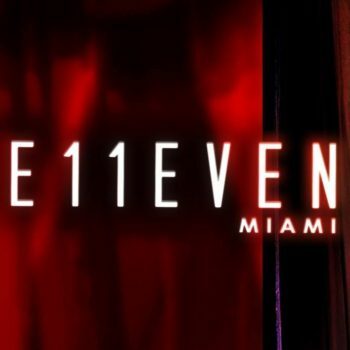 E11EVEN MIAMI, the world’s only 24/7 Ultraclub, announces “FREAK SHOW” as the theme for this year’s week-long Halloween celebration. Halloween festivities begin on Thursday, October 26th and will continue through Tuesday, October 31st. Known for presenting unforgettable up close and personal live performances and appearances by some of the biggest names in the music industry, this Halloween will not disappoint. On Halloween night, Tuesday, October 31st, international DJ & Producer BORGORE will be the ring leader in the DJ booth for the Freak Show Grand Finale. Additional DJ appearances to be announced. Show producers will take audiences into an immersive experience with themed props, decorations, and character interactions. Guests will walk into E11EVEN and find themselves surrounded by state-of-the-art sound and lighting technology, cirque-style theatrics featuring the most spectacular live shows ever performed inside a nightclub by world class aerialists, acrobats, contortionists, and dancers. Upstairs, THE ROOFTOP at E11EVEN will be hosting a series of Halloween inspired events for guests to Eat, Drink, and Dance. 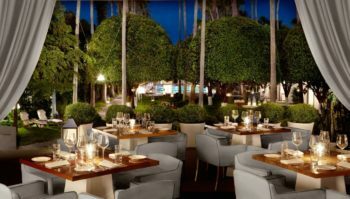 The Restaurant & Lounge opens Wednesday through Saturday offering Miami Spice three-course dinner with wine alongside their full kitchen menu and specialty cocktails to be enjoyed indoor or outdoors. Three days have been added to The Rooftop hours of operation schedule to provide movie lovers with “Feature Film Night”. On Sunday, October 29th through Tuesday, October 31st the open-air rooftop invites movie lovers to cozy up on their sofa-seating in front of the 16FT LED Screen to watch their favorite Thriller-Horror movies. Complete with complimentary fresh popcorn, $5 beer & wine, plus a $10 sharables munchie menu which includes pizza, chicken tenders, sliders, chicken nachos, and empanadas. Doors open at 7 p.m. with no cover and movie show time beginning at 8:30 p.m.
For all E11EVEN Ultraclub, Restaurant, & Rooftop Halloween Event Tickets and VIP Reservations, visit www.11miami.com/halloween or call (305) 305-6611.